Replenish or rejuvenate your skin with our facial treatments and surgical facial skin tightening and fat reduction procedures. Compliment your figure with our beautiful breast plastic surgeries that augment, lift, reduce, or revise your bustline. Become tighter and firmer with our body contouring, fat reducing, and skin tightening procedures on the arms, torso, and legs. Change the health and look of your aging skin with our noninvasive procedures with advanced technology. Dr. A Jay Burns is a renowned, global plastic surgeon noted for his commitment in providing superior patient care and continued research of cosmetic technologies. 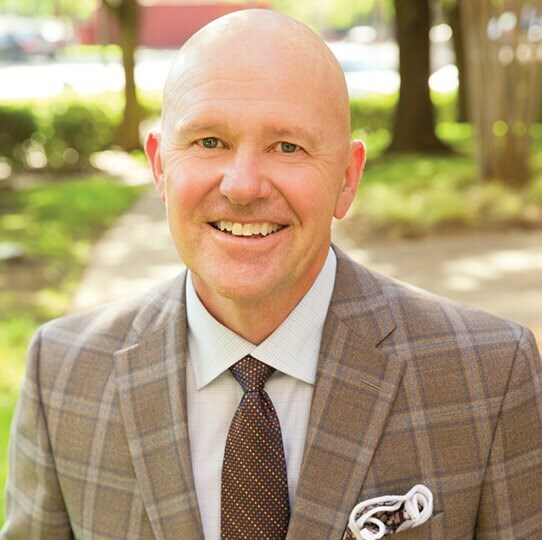 Over his 30-year cosmetic surgery career, Dr. Burns has been honored for his achievements by Oprah Winfrey’s Medical Miracles, D Magazine’s “Best Doctors in Dallas”, Texas Monthly’s “Super Doctors” and RealSelf. Dr. Burns’ philosophy of care is focused on providing high quality results that will achieve your aesthetic aspirations and improve your quality of life. Patients are never viewed as “routine” and every aspect of your health history is reviewed to ensure that you receive the best care available. See Dr. Burns' office for yourself by stopping in for a tour of our renowned facility. Verify our work through our current and former patient reviews and testimonials! Inspire yourself with our before and after gallery of patient photos. Browse our list of noninvasive laser offerings. 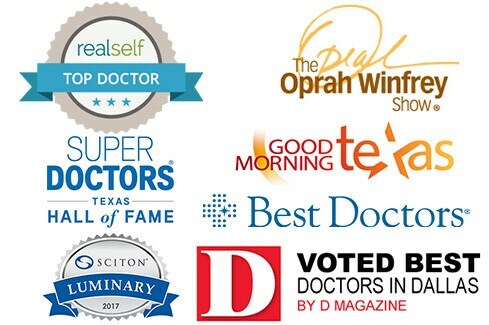 Listed as one of Texas Monthly's "Super Doctors" since 2005, it's no wonder Dr. Burns cosmetic and plastic surgery practice is one of the largest in the country and well-respected among peers and patients alike. He is board certified by the American Board of Plastic Surgery and is a leader at the forefront of research and development of procedure techniques and new technologies. With more than 30 years of plastic surgery experience, Dr. Burns has performed thousands of procedures and accepts the challenge of a difficult patient case. As proud partner with EpiCentre and Medical Director of Dallas Medical Skin Solutions, Dr. Burns has a comprehensive plastic and reconstructive surgery practice for your surgical and nonsurgical needs for the face, breast, and body. Dr. Burns is ready to share real, honest, and valuable information on cosmetic surgery and what you should look for in a surgeon.